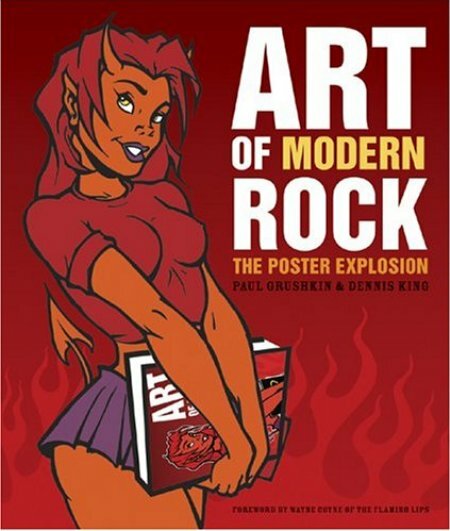 The follow up to the original Art of Rock book, which picks up where the other one left off. Tons of material and commentary here, which means that the posters are shrunk down to fit as many examples as possible. There's a full index at the end of the book, and an exhaustive bibliography. As cool as the first one.